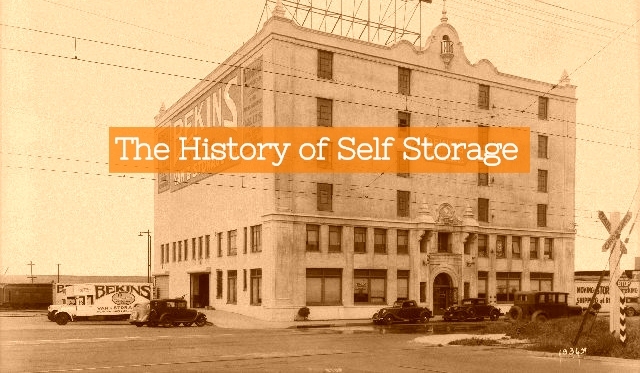 To understand the history of self storage, it helps to know where the industry is at today. The self-storage industry is worth close to $38 billion. Suprised? Don’t be. In 2018, there was an estimated $5 billion spent on new storage facility construction, a more than 800% increase from 2010. There are over 2.3 billion square feet of self-storage available in the United States. Most of these storage facilities run around an 80-90% occupancy rate. 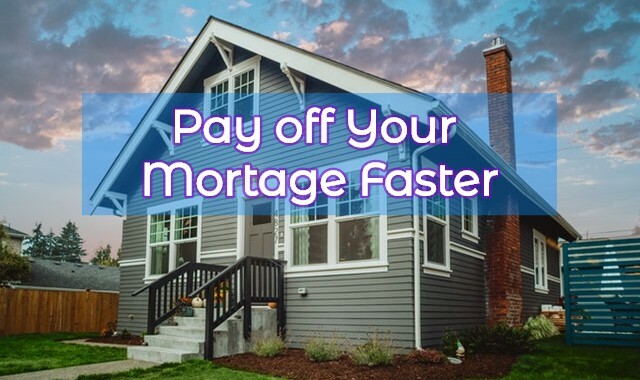 It’s estimated that nearly 10% of US households use some form of self storage. 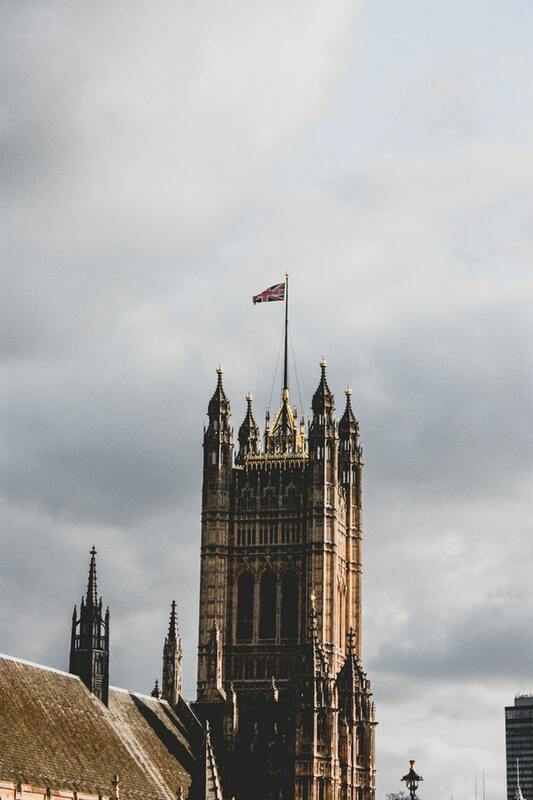 Would you guess, knowing how big the industry is today, that the history of self storage may have gotten its start in ancient China and Rome? Or that in the United States, the first self storage consisted of a guy pulling storage “buggies” around on his horse? Truth is stranger than fiction, and rumors run wild in the self storage history books. Let’s go back to 4000 B.C. in ancient China. Many storage facilities like to claim ancient China as the first birthplace of self storage. Unfortunately, there are relatively few sources to substantiate this claim, and it appears to be mostly speculation. Let’s entertain the story, anyway. The tale goes like this. 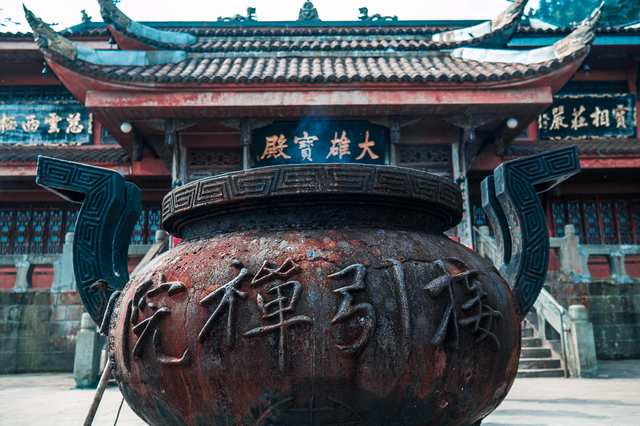 A man named Xiang Lau was collecting rocks and bones and other goodies you’d find around town in ancient China. One day, his wife was sick of all the clutter and told Xiang Lau to do something about it. So he built giant pots and stored them underground. Soon, all his neighbors fell in love with the idea and started storing items in pots in his same underground pit. Xiang Lau turned a profit on his idea. Sound a little too good to be true? It probably is. Still, it’s fun to imagine that even after 6000 years, men are still helplessly disorganized and let their stuff clutter the house, much to their wives’ chagrin. And regardless of its truth, it’s a fun place to start in the history of self storage. Others in the self storage industry point to the Roman Empire as the next milestone in the history of self storage. Rome isn’t a bad place to go, especially because they invented so many other seemingly modern solutions like sewage, aqueducts, heating, and even cooling. So, was the Colosseum just a giant storage facility? Unlikely. There’s little evidence to suggest the common Roman citizen stored their spare goods at a proto-storage facility. It could be likely that the empire had some way to store their pillaged spoils, though they likely didn’t accumulate stuff like we do today. The next self storage legend is a little closer to modern times. In the 18th and 19th century, British merchants and voyagers were said to have stored their valuables at a bank while they sailed away. After the banks filled up with possessions, the goods transferred to a warehouse that served as a storage unit. Who knows if this rumor is true, though it does seem more likely. Up to this point, the history of storage units seems contained within three great empires. After these, the history of storage units becomes an American story. The factual history of self storage has its roots in the late 1800s in Omaha Nebraska. The Bekins brothers, Martin and John, started Bekins Van and Storage Co. The business consisted of three horse-drawn vans or buggies. These would store goods or help move them across the state. 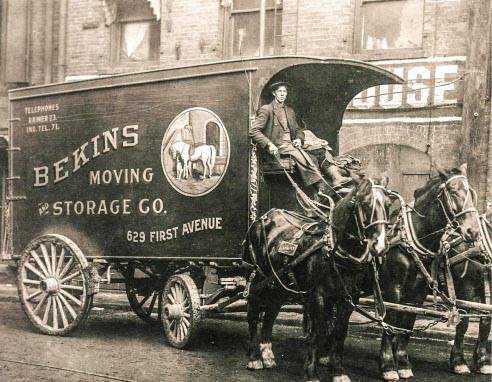 In 1895, the Bekins moved to Los Angeles to start facilitating a cross country moving service. In 1906, the brothers built the Bekins Warehouse and later expanded these across southern California. They served as temporary storage for movers, but they also helped local businesses stored their records. Bekins still exists as a moving company today. However, storage facilities as we know them today didn’t start showing up in the United States until the late 1950s and early 60s. Perhaps with the end of WWII, new economic growth meant your average household bought more stuff. Storage became more of a necessity. Who built the first the first modern storage unit isn’t exactly clear. Some credit the Cullum family. They built their first buildings in 1958 in Fort Lauderdale, Florida. Others credit Russ Williams and his stepson Bob Munn to really start the first storage facility business. In 1964, they opened a facility called “A-1 U-Store-It U-Lock-It U-Carry-the-Key” in Odessa, TX. Some say the men started the storage unit company to store their fishing gear. More likely, it was to service the nearby oil industry with extra storage. Since the 1970s storage units have taken over the country. Giant storage chains began rapidly building, and privately owned facilities become a decent business and economic investment. Today there are over 48,000 storage facility locations around the USA. Growth is slower in other countries, although there are storage units across Europe and they are very popular in Australia. Where Will Self Storage go From Here? What is the next breakthrough in the history of self storage? While facility management technology has helped storage facility managers keep a better system of record of their facility, the type of business hasn’t changed dramatically with technology. That is until Neighbor. At Neighbor, we think storage facilities aren’t the future of self storage at all. 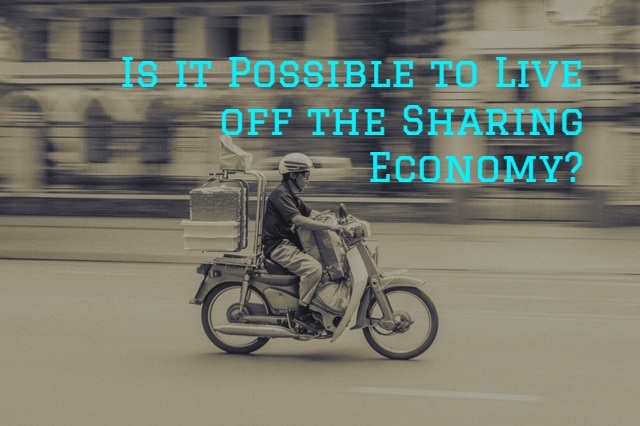 Instead, self storage will become a key part of the sharing economy. 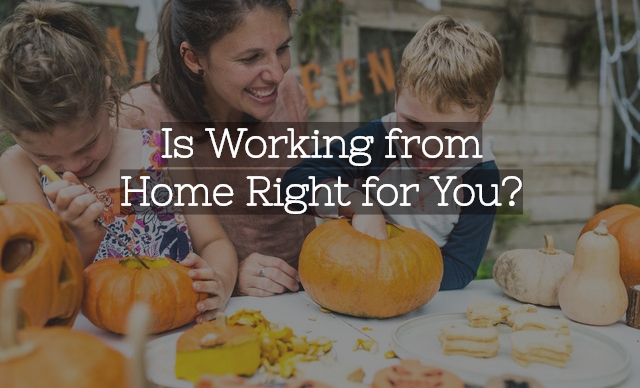 It will help homeowners make a profit on their home by renting their space to others in their communities. Likewise, renters will benefit from the shared economy because they can find more affordable, flexible, and convenient storage options. 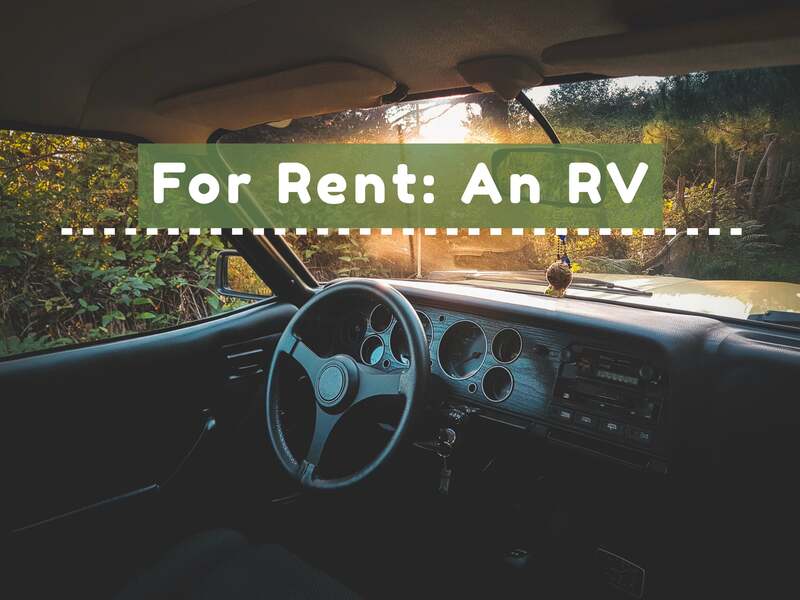 Instead of storing their things across town in an industrial area, they can find a neighbor with extra space in their home, garage, or outdoor pad to store extra stuff including RVs and boats. Want to help make history? 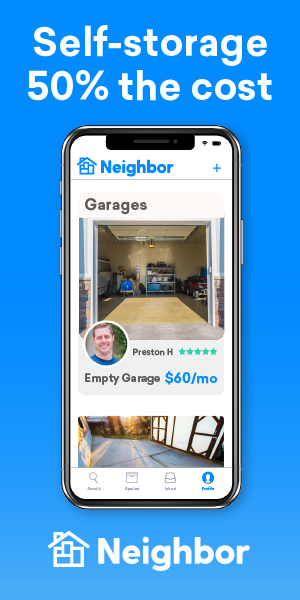 Try renting your space on Neighbor or choosing a Neighbor to store your stuff with.